Here is how it works: This will be a semi-monthly feature here and at Nicki’s Blog. 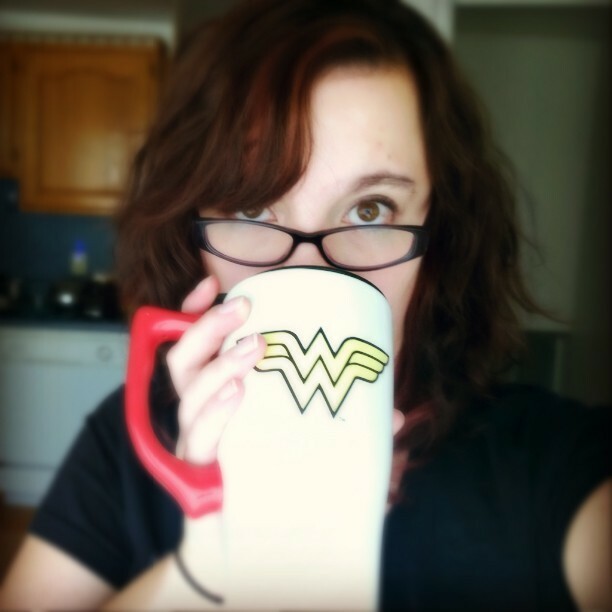 On the first and third Wednesday of every month we’ll post a prompt that we’ve either found or thought up ourselves along with our drabble for said prompt. 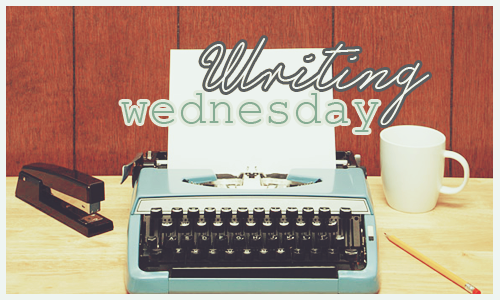 Anyone and everyone is welcome to join in, all we ask is that you link back to one of us on your own Writing Wednesday posts. Also, be sure that you comment on this post with a link to your own post so that everyone can check out the other blogger’s stories. “When was the last time you were here?” I asked myself as I pulled into an almost full parking lot at my old high school. It was alumni night and it had been too long since I had seen an Eastland Eagles game. In fact, I was pretty sure the last time I had come to one of these games was while I was still attending this school. I stared out over the field, people filed into the stadium hand in hand, children kicking at their heels, and current high school students giggling in groups. Not a lot had changed, there were a few things that seemed smaller than I remembered them, but overall, I felt like I had just stepped out of choir class to find my friends. Taking a deep breath, I embraced the nostalgia warming in my chest. Showing my ID to the bored looking student working the admittance booth, he glanced quickly at me and stamped my hand angrily causing me to jerk it back and examine it for bruising. With my hands still held together in front of me, I began making my way to the home team bleachers, trying to ignore the feeling of everyone staring at me as I walked in front of them. It was like a movie. Or like I was psychic. Either way, it was weird. Just as I was about to say his name to myself, I saw him. The guy that I had a crush on all through highschool, but didn’t know that I existed. I followed him with my eyes to where he was sitting with his friends, and waited for a girl to join them. He couldn’t possibly be here alone… could he? I thought to myself as I continued to wait for some girl to show up and ruin my chance… like usual. I felt like I was sixteen again. And I hated it. This wasn’t me anymore. I wasn’t that girl who hid behind the pillar as he walked past me and my friends. I wasnt’ the girl who found a way to walk past him before every class even if it added an extra 5 minutes to my time between classes. I owned my own buisness now. I had been on dates now. I was a freaking adult now. And I wasn’t going to be put off by him and his friends anymore. I was done with being that wishy-washy girl that he knew in high school. And I was going to get an answer that I had been waiting for all my high school career. Standing from the bleachers, I brushed off my jacket and straightened my hat over my head. After making a mental note to not fall and ignoring the butterflies that were forming a monsoon in my stomach I trotted down the stairs to where he was sitting with some of his friends. He looked up from his conversation and locked eyes with me. Immediately I felt like my old timid self. Fake it til you make it! I repeated in my head. Clearing the boulder from my throat, I took a deep breath to try to calm the butterflies. “I’m Kate. I don’t know if you remember me, but we used to have a few classes together in school and I don’t know if you ever knew this but I had a super bad crush on you and I don’t think I ever had the courage to tell you until now. So, I was just wondering if you wanted to go out with me sometime…” by the end of the statement I realized I had basically just word vomited all over him. In the movies, this is the part where the girl gets flustered, turns and runs. I was determined to not be that girl, no matter how much my legs were begging me to run away from this horribly awkward situation. Instead, I just stood there. My eyes still met with his as they smiled at me. He stood up and stepped down to be on the same stair I was. I followed him with my eyes and wrung my hands together to let the nervous energy escape. “And now?” My voice spoke without my permission. “Not afraid. Intimidated. But I don’t feel that way anymore.” I said, the words continuing to spill from my lips without permission from my brain. “How do you feel now?” Ethan asked, his hand cupping mine gently. The whistle blew and the game started. Though to be honest, I don’t know that I remember much from the game. But everything before will be etched into my memory forever. The prompt for next time will be: There Was too Much Dust on September 3rd. You can find Nicki’s post here. Please leave comments, future ideas and links to your own posts below! We’d love to see what you come up with.